• Lighten dark circles. 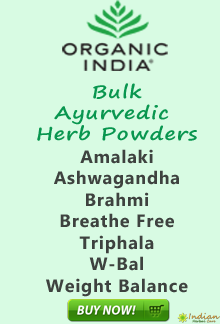 • Smoothes away dry line. 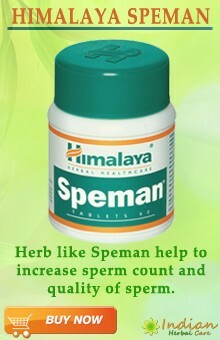 • Decreases puffiness. • Smoothes and Nourishes under eye area. 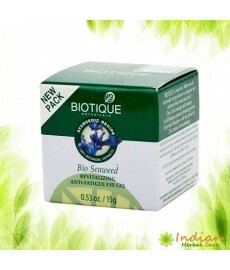 Pack Size : Biotique Bio Seaweed Ayurveda Revitalizing Anti-Fatigue Eye Gel 15gm pack. 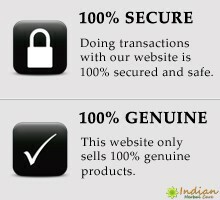 • 100% Natural and Herbal. 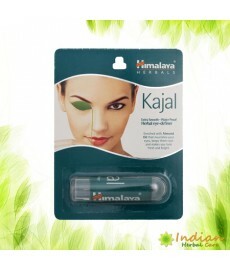 • Nourishing and Conditioning Eye kajal. 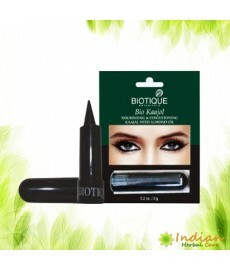 Pack Size : Biotique Bio Kajal Nourishing and Conditioning Eye Kaajal with Almond Oil 3gm pack. Under Eye Cream • Reduce dark circles under eye. • Moisturizes under eye area. 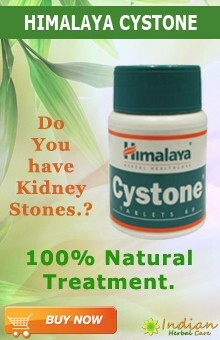 • Help prevent new wrinkle formation. • Reduce under eye wrinkles . 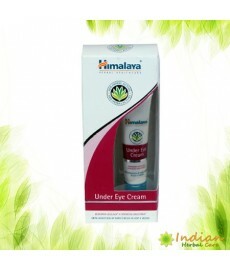 Pack Size : Himalaya Under Eye Cream 15ml pack.